Cultural Compulsive Disorder: Eastman & Laird Both Coming Back To IDW's 'Teenage Mutant Ninja Turtles' For A 30th Anniversary Issue ??? YES PLEASE !!!! 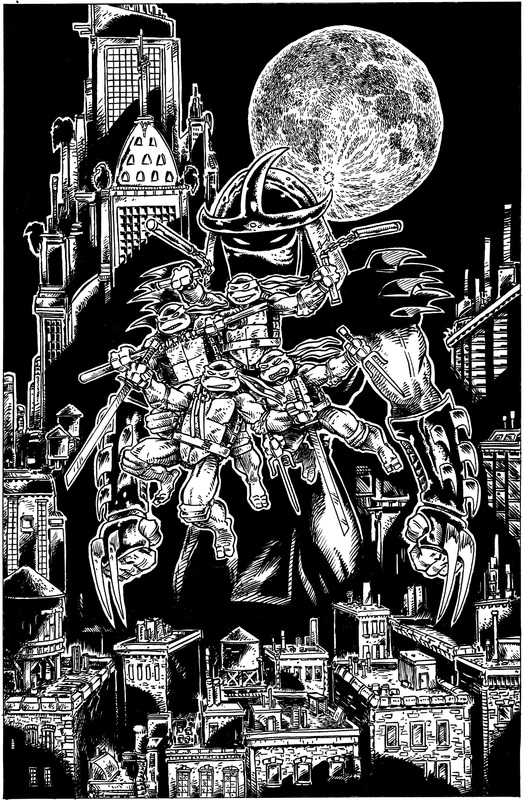 Eastman & Laird Both Coming Back To IDW's 'Teenage Mutant Ninja Turtles' For A 30th Anniversary Issue ??? YES PLEASE !!!! San Diego, CA (February 24, 2013) – The Teenage Mutant Ninja Turtles are celebrating a milestone 30th anniversary this year and the festivities are ramping up! This May, co-creators Kevin Eastman andPeter Laird karate-kick into high gear with a very special 30th Anniversary issue at IDW. Featuring a brand-new cover created by the original team, this issue marks the first time in over 20 years the pair has worked together on the property. "Working on the TMNT Comics with the wonderful and amazing IDW team over the last three years reminded me how much I MISSED and LOVED the four green guys.” said Kevin Eastman, “getting to work with my Co-Creator Peter Laird again is the icing on the cake - and then some! It really took me back thirty years, to the earliest days, with the fondest memories, and why we got into this business in the first place." The 30th Anniversary Special will be a cavalcade of all-new short stories by the top talent that has built the rich TMNT world over the past 30 years. 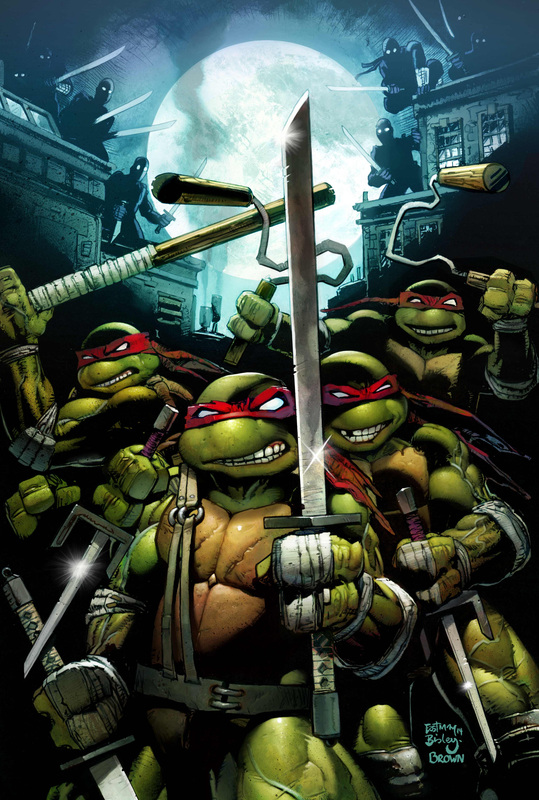 Each story is inspired by a different era of TMNT's rich history, and features the unique look, feel and voice of that time period. From Dean Clarrain, Chris Allan, Gary Carlson, Frank Fosco, and Jim Lawson to IDW’s own Tom Waltzand Dan Duncan, the creators showcased in this 48-page full-color special issue spin fantastic TMNT tales from the sewers to the stars! Considered one of the most popular kids’ television programs of the 1980s, Teenage Mutant Ninja Turtles is a classic, global property created in 1984 by Kevin Eastman and Peter Laird. It first debuted as a successful comic book series and then became a hit animated TV show, a live-action television series and later spawned four blockbuster theatrical releases. The property also has translated into a significant consumer products business—with DVDs, video games, toys and more--that has generated billions of dollars at retail. Teenage Mutant Ninja Turtles debut on Nickelodeon in 2012 and ranked as the number-one new boy series for the year in the United States. In Aug. 2014, Paramount Pictures and Nickelodeon Films' CGI/live-action hybrid will hit theaters.